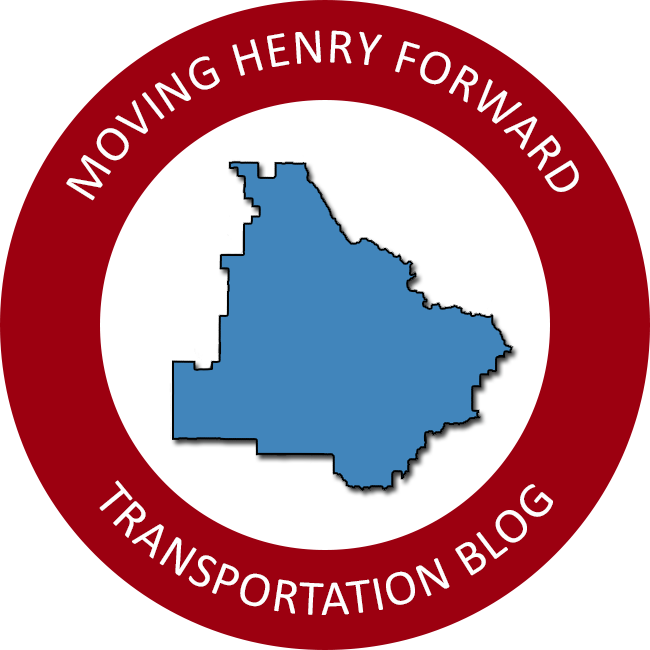 Moving Henry Forward is a citizen-driven project that strives to inform residents about transportation projects and land use decisions within Henry County, Georgia. The site shares information about ongoing transportation projects, future plans to improve our roadways, and pending rezoning requests that shape the county’s future growth. Clayton Carte grew up in Henry County graduating from Ola High School. Clayton resides in Locust Grove and attends Clayton State University studying political science. His goals include working as an urban planner within metro Atlanta and encouraging others to become involved in local government. A lifelong member of the Boy Scouts of America, Clayton earned the Eagle Scout award while in high school and spends his summers working at the Summit Bechtel Reserve in West Virginia as an emergency dispatcher. Thanks to the information made available online by Henry County and other boards, the content cycle for Moving Henry Forward remains unbroken while he is out of state for a few months each year. Clayton has collaborated with members of the Henry County Board of Commissioners and various city council members for several years about our county’s infrastructure and ongoing transportation projects. He currently serves as the SPLOST V committee chair, appointed by county chair June Wood, leading the project selection process for the next SPLOST program. Prior to his current role, he served on the stakeholder’s committee for the Imagine Henry 2040 comprehensive land use plan working alongside planning and zoning staff to develop policies for the county’s future growth. He appreciates any opportunity to help better Henry County and continue Moving Henry Forward. Have a question about an ongoing transportation project? Want more information about one of our blog posts? The easiest way to contact Moving Henry Forward is to send a message to our Facebook page. You may also email us at MovingHenryForward [at] gmail [dot] com.